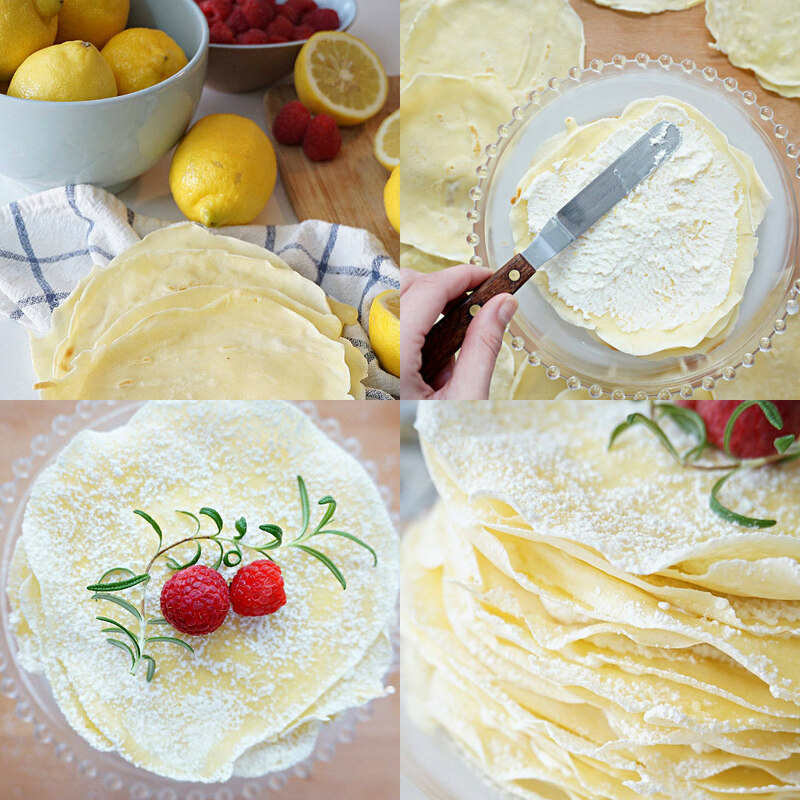 Crepe Cake: Mother's Day Made Easy - Butterball® Farms, Inc. The end result is fit for a queen! Find the full recipe here on BakingForFriends.com and show some love this weekend. Share your Mother’s Day creations with us using #BetterWithButter on Facebook or Twitter.